Is the Hong Kong Startup Visa All That It’s Cracked Up to Be? – Got A Visa Problem? 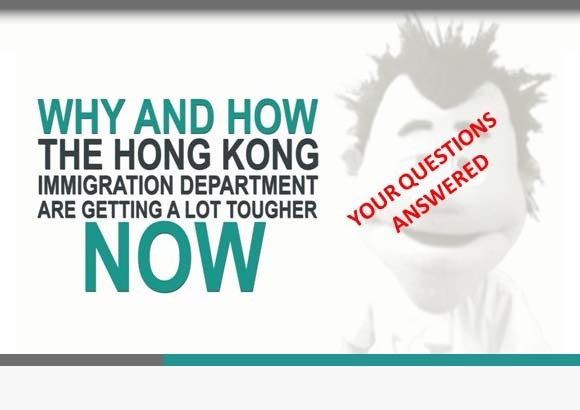 When would unconditional stay be an appropriate Hong Kong immigration status as opposed to the right of abode and, in any event, what’s the difference?.. How Can I Prove ’7 Years Residency’ for My Hong Kong Right of Abode Application if I Do Not Have Any Old Tenancy Agreement Copies? 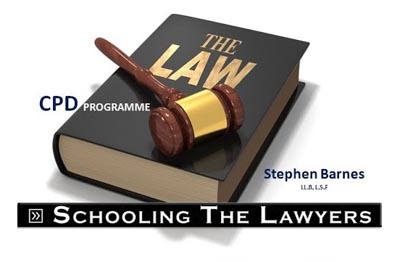 How to skin the cat of the ‘missing tenancy agreement’ is an oft-faced challenge in the game of applying for, and securing, the right of..